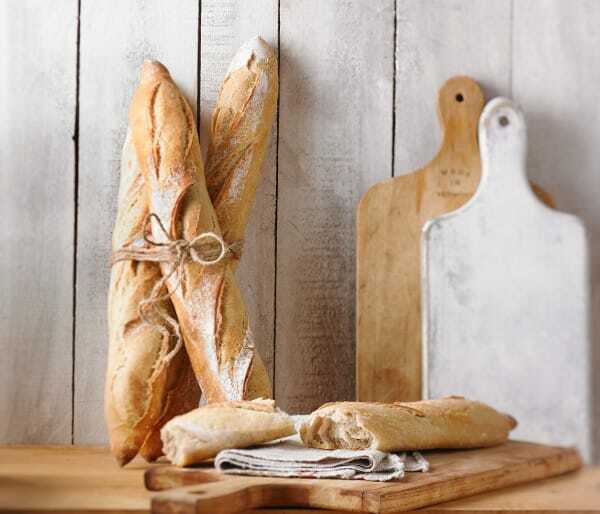 Première Moisson has chosen dans le sac, a young Québec company, to offer you a durable baguette bag solution. Say goodbye to single-use bags! 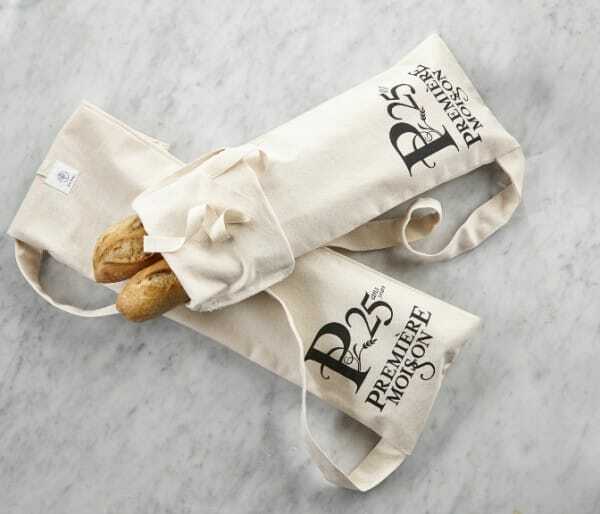 Use this 100% cotton bag made in Québec to carry your baguettes and keep their freshness up to 2 days. 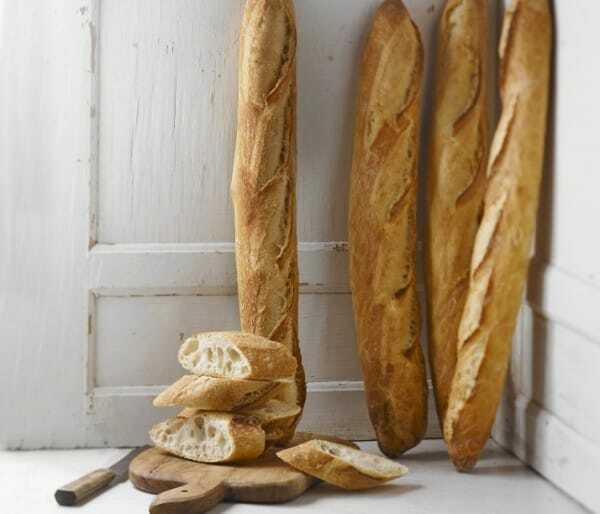 With the purchase of a bag, we offer you 3 free baguettes. Offer on the small card attached to the bag. Instructions: Occasionally machine wash in cold water and dry flat. 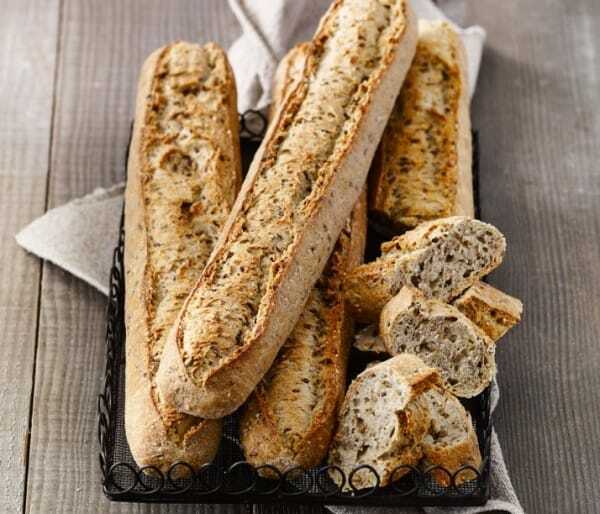 Fold the top of the bag and tie it with the cord to keep the baguettes fresh.